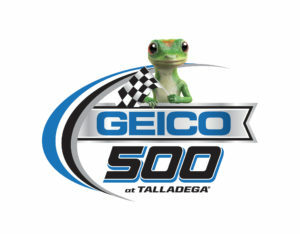 The Monster Energy NASCAR Cup Series heads to Richmond Raceway for the Toyota Owners 400. 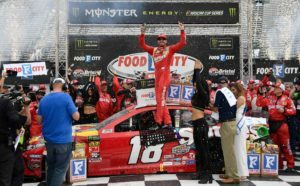 The weekend schedule for the 2019 Toyota Owners 400 at Richmond Raceway features both the NASCAR Xfinity Series and the Monster Energy NASCAR Cup Series. The NXS kicks off the weekend Friday night under the lights, and the MENCS race will be held Saturday night. Kyle Busch won last week at Bristol Motor Speedway in the Food City 500, and also won the Richmond race in the spring. 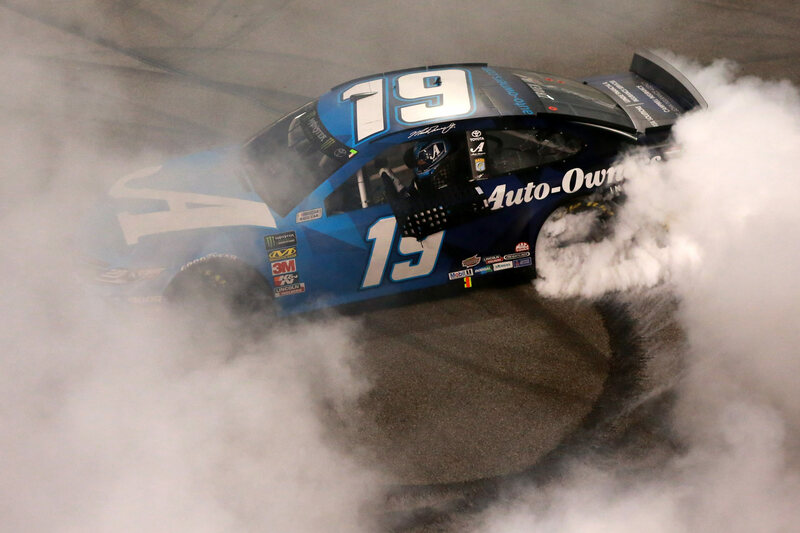 Can he continue his impressive performance Saturday night when the cars hit the track in the Toyota Owners 400?